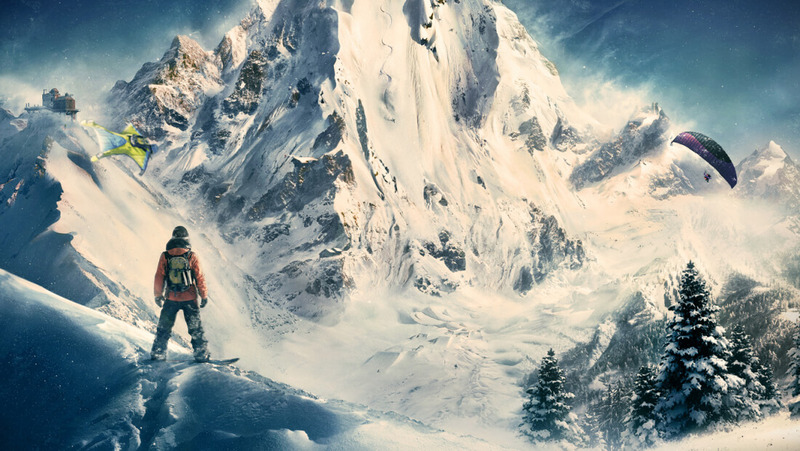 Nvidia has launched a new set of WHQL-approved GeForce graphics drivers today, bringing support for Ubisoft's upcoming snowboarding game Steep. We haven't heard a lot about Steep in this year's holiday gaming period, however the extreme sports title will be released on December 2nd following an open beta this weekend. The GeForce 375.86 drivers also include Game Ready support for the latest updates to Battlefield 1, Civilization VI, and The Division. According to Nvidia, all three games will shortly receive updates that require this new driver, which features enhanced optimization for the best gaming experience. It's good news for those experiencing flickering on their 144 Hz and 165 HZ G-Sync monitors as well: this driver includes a fix that finally resolves this issue. Nvidia has also added a Call of Duty: Infinite Warfare temporal SLI profile and fixed issues with Nvidia Surround on GeForce 10 series SLI setups using the SLI HB bridge. As always, you can automatically update to the latest Nvidia drivers through GeForce Experience, or download a manual installer from our driver download section here.